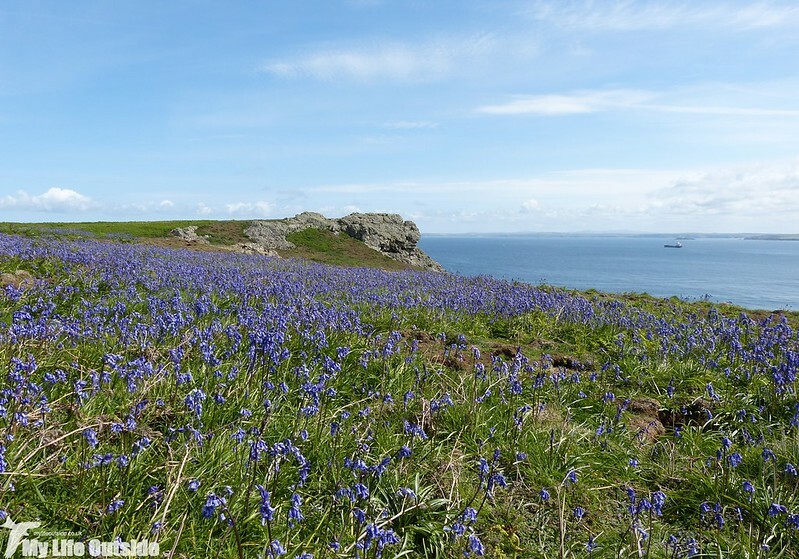 Bluebells may not be top of your list when it comes to naming things most likely to be found on a small island with no trees, yet Skomer somehow manages to produce a display to rival any of our ancient woodlands. 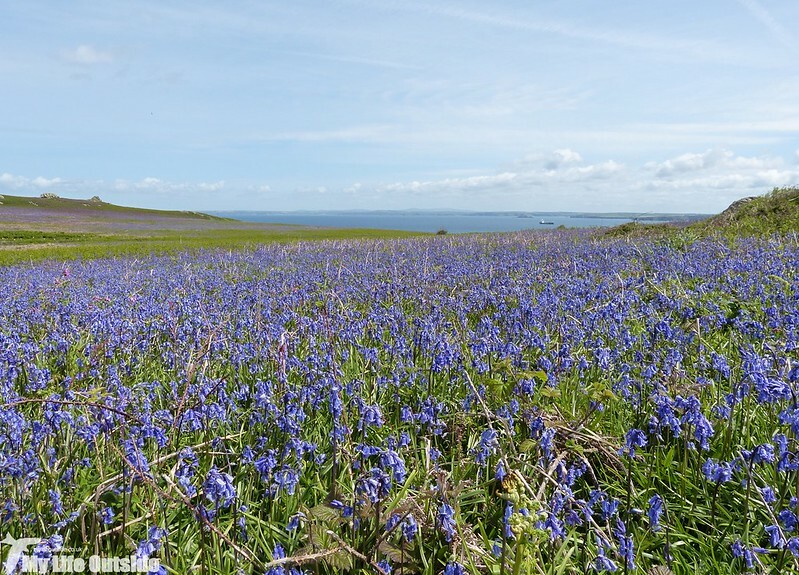 At this time of year whole swathes of the island turn purple-blue and we were lucky enough during our trip to catch the display near its peak. Why though are there Bluebells here at all? 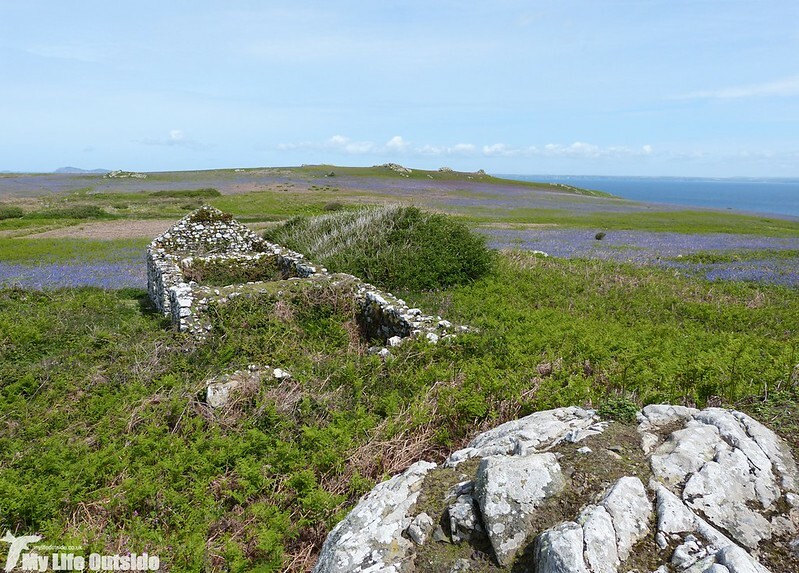 To answer that question we have to travel back between two thousand and five thousand years to a time before human occupation when Skomer was covered in extensive Oak and Birch scrubland. 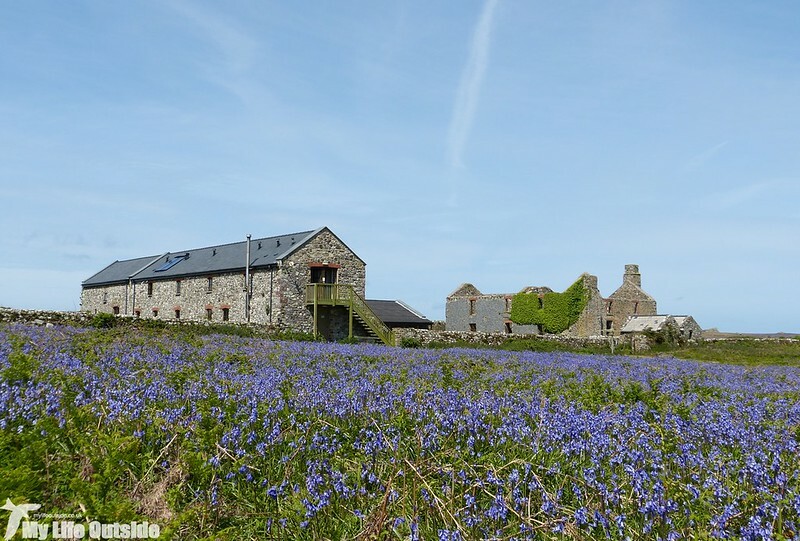 Such conditions would have been ideal for Bluebell growth with the trees providing the necessary shelter from strong winds and bad weather which often batter the island. 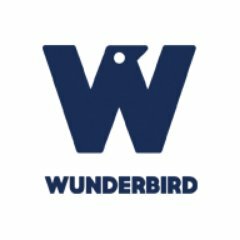 It was only with the arrival of early settlers during the thirteenth century that the landscape began to change as trees were felled to provide construction materials and to make way for new fields and grazing pasture. The end results of that process speak for themselves but somehow the Bluebells managed to hang on and today survive with Bracken providing the shelter once afforded to them by Oak and Birch. Needless to say that when in full flower the display is breathtaking and has the added bonus of providing cover for both nesting birds and fledglings alike. Often during our walk we'd spot an Oystercatcher creeping along or glimpse one of the many ground nesting Gulls peeking their heads out from amongst the fragrant camouflage. I can certainly think of worst places to try and raise a family. 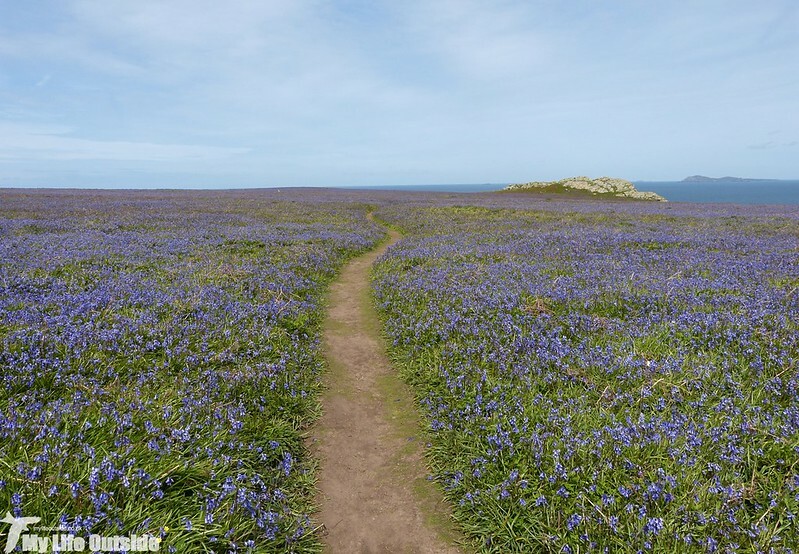 Not having been to Skomer but knowing it as a rocky outcrop, I would never have imagined the island would be swathed in Bluebells. It truly is a lovely and unexpected sight and thanks for the explanation. Amazing sight, and like Phil said, thanks for the explanation. Nature fighting back.